What are the latest trends for modern conservatories? 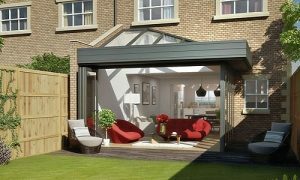 For homeowners who want a more contemporary look and feel for their home extension, a cost effective and stylish solution is to consider what can be achieved with some of the newest conservatory designs in the market place. So, what are your options when it comes to modern conservatories? 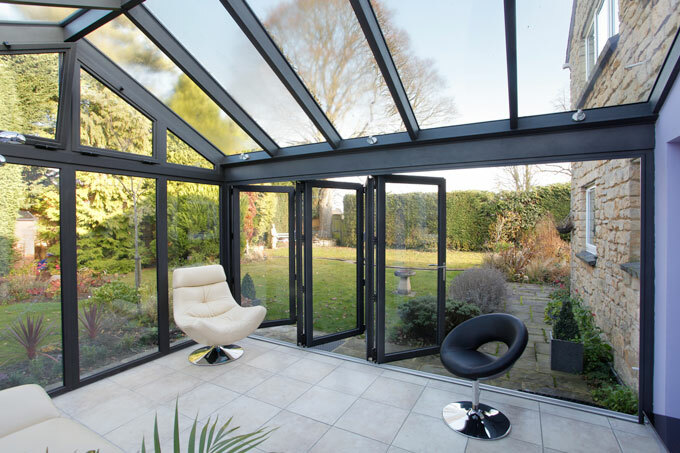 What are the key design features of a modern conservatory? 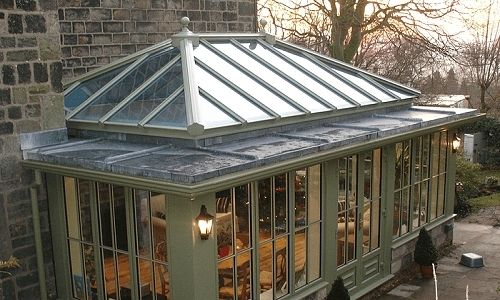 Which conservatory styles would be best suited? How much will a modern conservatory cost? When we use the word contemporary for a conservatory style, it simply means that it is “belonging to the present”. As opposed to the many period conservatory designs, such as the Victorian, Georgian, Edwardian or Regency style of room. The most popular design feature of contemporary conservatory design is the absence of clutter and the wide use of “clean lines” giving an almost minimalistic appearance. The fancy and ornate appearance of Victorian or Georgian conservatories, being almost the exact opposite of what the modern conservatory extension offers. What do modern conservatories look like? You are likely to see great use of open-plan rooms, slimline frame profiles and extended use of full length glass sides. In effect, you are going to see more glass & less frame, combined with straight lines and much greater use of darker coloured frames. Glass is also being used far more extensively for modern conservatories. 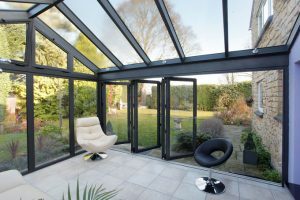 Even to the point of using structural industrial strеngth glazing to replace the traditional conservatory frame, creating what is fast becoming known as the “glass-box” conservatory style. Bifold doors are also used to great effect with the latest styling. The ability of the bifold door to almost disappear from sight when opened is giving rise to another amazing feature, the moving glass wall. Clever use of the “moving glass wall”, can even create the illusion that the roof of the conservatory is floating unsupported in mid-air. Whilst the UPVC conservatory remains a very popular choice for many homeowners, Aluminium and Engineered timbers are being used more often in modern conservatory design. The structural strength of these materials gives the opportunity for slimmer frame profiles, thereby allowing more of the room to be glass. You can also see more examples of tiled conservatory roofing. 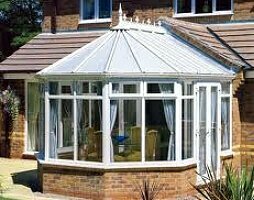 Not necessarily to make the conservatory more modern, but it is a recent trend to have a solid conservatory roof. Flat roofs with raised lanterns are another upcoming feature trend. Although a little complex in design, they allow for good amounts of natural lighting to the interior, unlike a fully tiled roof. White is nice, but more and more folks who buy conservatories are using Greys, Blacks, Olive green, Navy blue or other colours such as Bronze and being quite adventurous or bold with their choices. Darker colours can look more imposing. Mixing a dark blue or charcoal conservatory frame with some internal beech wooden flooring or furnishings looks awesome in contrast to each other. Which conservatory styles would be best suited for a contemporary conservatory? If the main styling clues of modern conservatories are space, minimalist appearance and wide open views, then the conservatory designs most suited are going to be those that can adapt best to those demands. 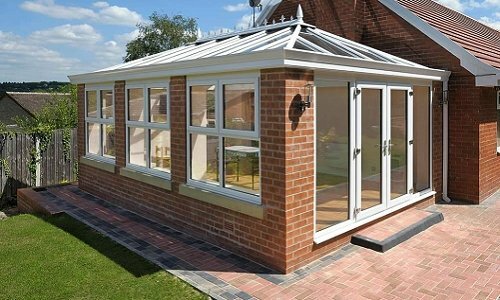 Lean to conservatories along with Loggia, Gable and Pavilion are great candidates for use in contemporary designs, they work extremely well for modern slimline conservatories. One thing about the Lean-to, Pavilion and Gable styles is that you can experiment with “rotating” the roof. For example, a typical lean to conservatory has the roof angled away from the main house, but what if you turn it 90 or even 180 degrees? What happens is, that you get a totally different look and feel for the room. 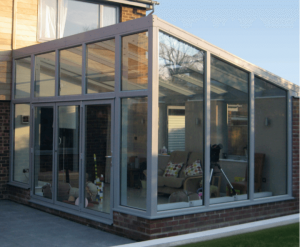 Many modern conservatories take advantage of this to great effect. We mentioned them briefly earlier in this article, and in our opinion, full glass conservatories such as the “glass-box” style are the epitome of an ultra-modern conservatory design. 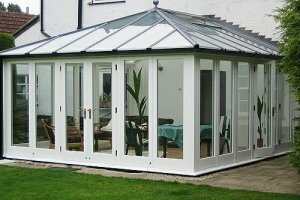 The glass box conservatory is exactly what you think it is, a conservatory with every side and the roof made from glass. Of course, this is not just ordinary double glazing, the sides and roof of the conservatory are made from structural, industrial strength, laminated glass panels. The whole idea of this design is to appear as a frameless room. Frameless conservatories use laminated glass “fins” and beams to provide strength and rigidity to the conservatory. As quite literally a conservatory made of glass, there is no shade. This means that you have to pay proper attention to ventilation, heating & cooling. 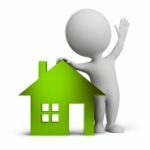 Luckily, modern glass technology can overcome these issues with heated glass (can heat the whole conservatory) and specialised coatings that reduce solar radiation, heat penetration and even keep themselves clean. If we first look at the more regular design styles, then there is not really a significant difference in pricing structure. A so-called modern lean to conservatory will cost much the same as a regular lean to conservatory. How much does a frameless glass conservatory cost? Glass box conservatories require a different sort of approach in terms of how much they cost. 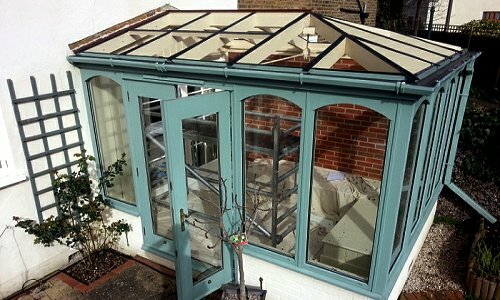 Frameless conservatories are, by their very nature, bespoke home extensions that are purpose built to order every time. As a unique and bespoke conservatory, there is no average price for a frameless glass conservatory, but from our research we can estimate that the budget you will need to have at hand will be at least £30,000 to £40000, and for some designs you can expect the investment needed to increase by a further £10,000 or £20,000+. Whatever conservatory style you choose, you should shop around to see what the general price bracket is. 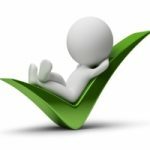 That means having at least 3 or 4 written quotations from reputable suppliers / manufacturers to give you a reasonable base from which to draw a comparison. 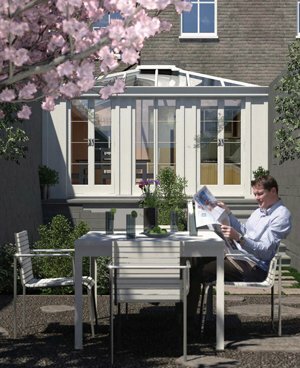 Our access to a UK wide panel of professional conservatory suppliers and installers can give your search a big boost. 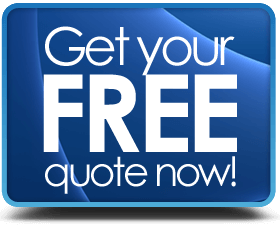 If you want to know how much a new conservatory for your home will cost, send a few simple details via our quote request form and we can arrange for the professionals to come to you. Start your journey today by simply clicking the button on the right. 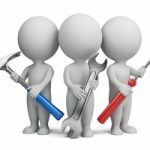 Richard has been in the Home Improvement Industry for over 10 years and contributes articles to many lifestyle & home blogs.